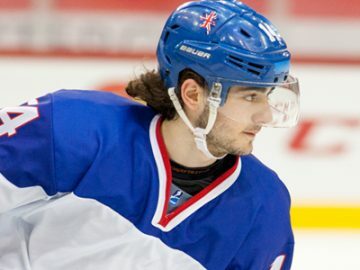 Great Britain Under-20s head coach Slava Koulikov says his side’s two warm-up games this week were vital in assessing line combinations and tactics ahead of the World Championship, which begins in Tallinn on Sunday. 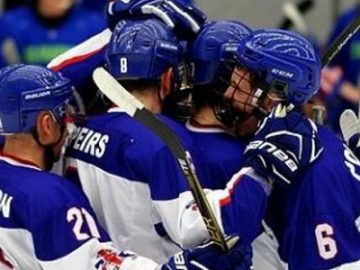 Great Britain Under-20s completed their World Championship warm-up schedule with a 6-3 victory over Spain U20s in Tallinn. 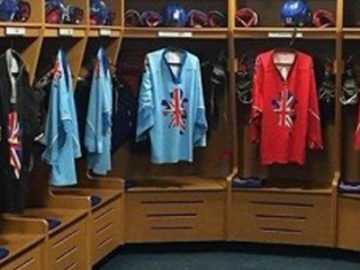 Great Britain Under-20s beat Korea Under-20s 8-1 in Tallinn in a warm-up game ahead of the World Championship Division II Group A, which gets under way at the weekend. 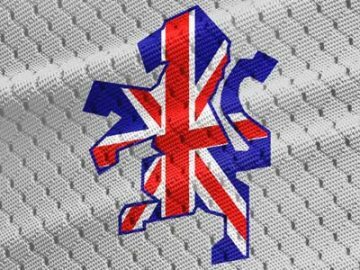 Fresno Monsters defenceman Deakan Fielder has replaced Bradley Bowering in the GB Under-20s squad for this month’s World Championship Division II Group A tournament in Tallinn. 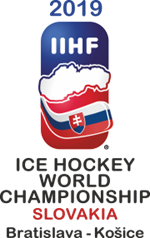 The schedule has been unveiled for the U20 World Championship Division II Group A in Tallinn, involving Great Britain Under-20s.